ZAXXUN is an unlimited open-source brand. Permission is granted for any person or group to establish a company, product, service, organization, school, community or any other entity that bears the Zaxxun name and logo. The Zaxxun logo or the abbreviation “ZXN” also serves a “seal of excellence” mark. Any established company or organization is free to put the mark on its products, ads or documents. Doing so entitles such establishments to be regarded as Zaxxun entities, provided they adhere to the Zaxxun Creed. The goal of Zaxxun is to create an internationally known brand that stands for the values and ideals of the Zaxxun Creed. To achieve this, we call on all who support the Zaxxun Creed to aggressively promote the Zaxxun name and logo through any means. By advertising and marketing the Zaxxun name and logo, one takes part in the peaceful revolution of demolishing corruption and incompetence, which will then bring about positive change. United marketing effort: all co-Zaxxun entities contribute to making your Zaxxun-based product/service/organization known through maximum public awareness. A Zaxxun product/service/organization shall adhere to the fundamental precepts of the Zaxxun Creed, such as integrity, order, excellence, and innovation Any entity that adopts and adheres to the creed without fail is bound to succeed. Any Zaxxun adherent shall have priority in entering/joining a Zaxxun establishment. Zaxxun companies, government agencies, and organizations will favor the hiring of Zaxxuns. No one is to use the Zaxxun name and logo for purposes contrary to the Zaxxun Creed. Such will be branded as wolves and exposed. No Zaxxun entity shall go to court against another Zaxxun entity over rights to use the Zaxxun name and trademark. Anyone can register the Zaxxun name and trademark in their respective country in any product/service category, provided that any other Zaxxun entity can still use the name and trademark without threats of legal action. No Zaxxun entity shall resort to violence or illegal activity in the fight against corruption. For any request to have them linked to the official Zaxxun site, please send your establishment name, website link, and short description for us to enlist you as a Zaxxun entity. Our e-mail address is zaxxun@gmail.com. It was generated with open-source LibreOffice Draw which is part of the office suit free to download from www.libreoffice.org. You may customize (resize, change colors) as needed for your specific application or product. Indeed, the best things in life are free. Do you need extra income? Why wait for the proverbial apple to drop onto your lap when you can take matters into your own hands? Become an entrepreneur using the Zaxxun Brand strategy. 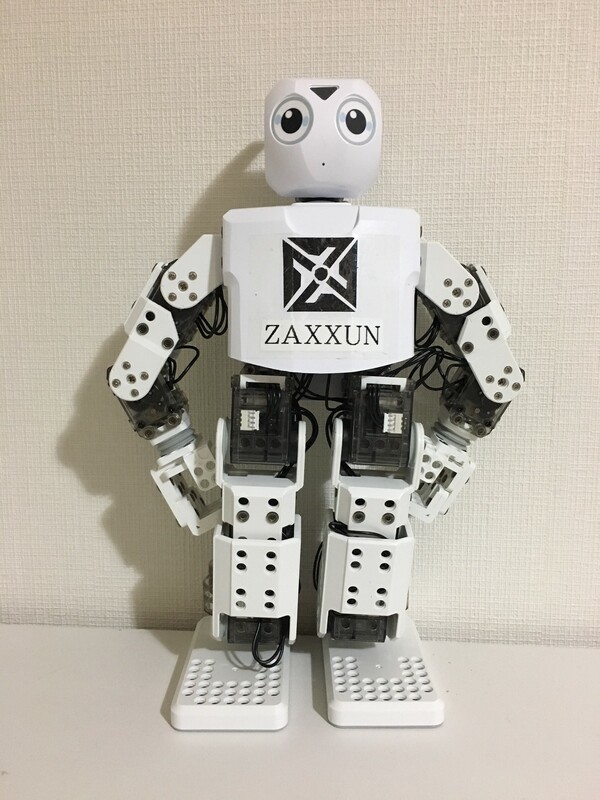 *The Zaxxun symbol is a registered trademark (IPO, Phil) of Zaxxun.com but is free for use by all Zaxxuns / Zaxxun entities under the open brand concept.